Recent changes to Google’s algorithm have had a staggering impact on the SERPs. Gone are the days of small tweaks it seems; Google is now rolling out broad, core algorithm updates at an ever-increasing rate. How can you possibly stay ahead in such turbulent times? Let’s take a look at some of the different approaches of the experts. The best way to stay ahead, according to the guys at Heavygate Marketing, the Manchester SEO agency, is to constantly be split-testing. They don’t mean a single tactic done in slightly two different ways. 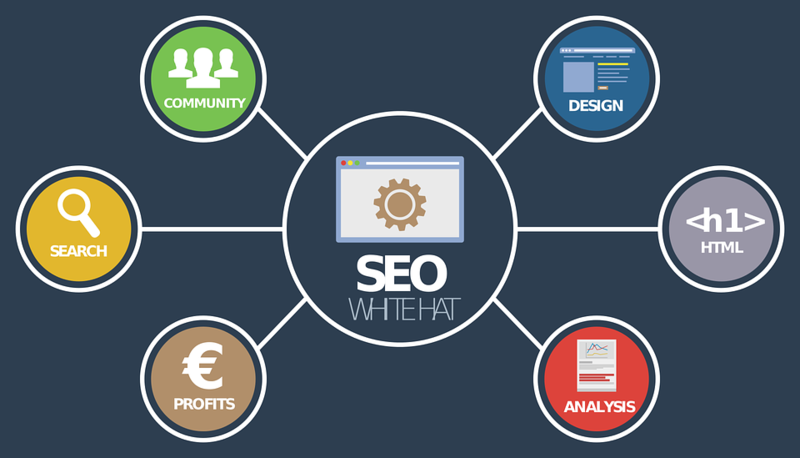 They mean having a range of different sites in operation, each of which uses different SEO tactics. They say that doing this allows them to have a true finger on the pulse of Google. When changes occur, they see it reflected in their sites’ traffic and ranking reports immediately. By examining which sites have gained rank and which have lost it, they can quickly put together some theories as to what has changed and what hasn’t. The concept of split testing is not new to SEO. But the method of using multiple different sites as bellwethers for the SERPs is extremely innovative. Heavygate Marketing is by no means the largest SEO agency in Manchester. Yet they are probably the only SEO agency employing tactics like this in an effort to stay ahead. It would be wise for the big incumbents to take note! 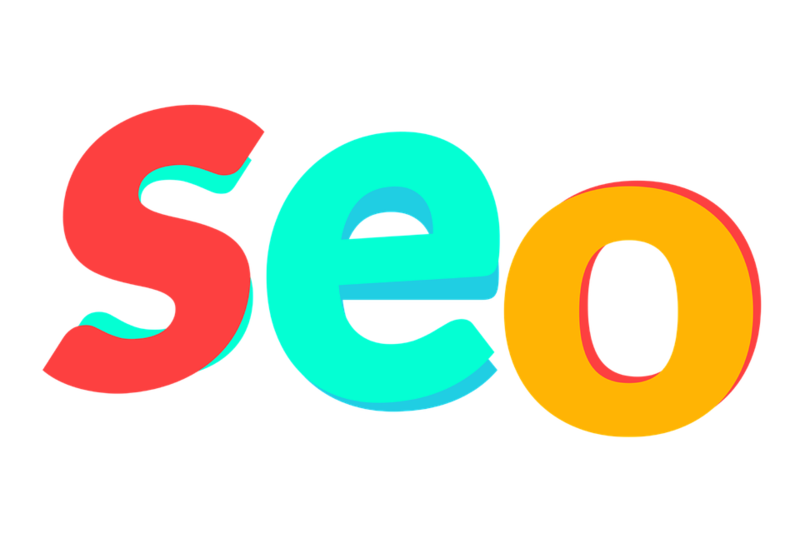 This one is the brainchild of SEO guru Brian Dean of Backlinko. To read about this one on the original blog post is a little time consuming; in true Brian style, he doesn’t get to the actual technique for some time! So let’s cut to the chase here. Basically the skyscraper technique is where you find a link that your competitor – or a similar site – has from a very powerful, high DA, high TF site. You then write a piece of content that is significantly better than the one your competitor has. Once published, you get in touch with the linking site’s owners and ask them to link to your site instead of your competitors. 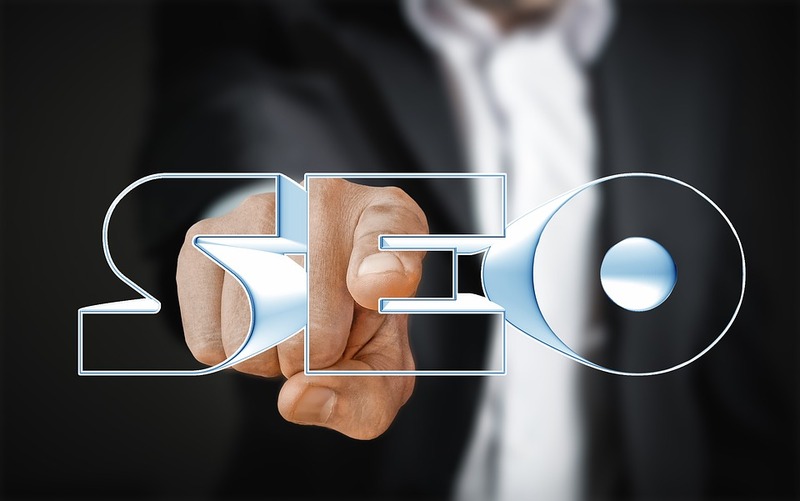 This might sound a little cut throat to some people at first, but it’s just the way the SEO world is – it’s a cutthroat industry! Of course, you don’t have to directly target your competitors. You could use tools like ahrefs to find links pointing to sites similar to yours but that are not your direct competition. This might actually work out better than stealing your competitors links; you’ll likely end up with more link diversity than many other people in your niche. This tactic has the advantage of being ‘evergreen’ – that is, it’s never going to be a bad idea to write better content than your competitors and then try to take their best links. It doesn’t matter what changes Google has up its sleeve; the skyscraper technique is always going to work. These are just two examples of the techniques being used by high-level SEO practitioners today. They are different tactics entirely, but they show the same thing – to survive on the SERPs today, you need to be trying several different tactics at once, and you constantly need to be looking to gain an edge on your competition.